"Citra's story moves along quickly, and engages the reader at every step. Melissa isn't perfect, which makes her a realistic and sympathetic protagonist...Citra keeps the reader guessing throughout the book, building suspense about Melissa's past, Alice's present and the girls' future. The story is dark while remaining grounded in reality. The scenes build as characters reveal bits and pieces of the puzzle, making the conclusion of the story wholly satisfying and surprising. 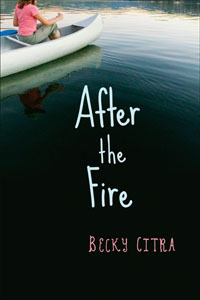 After the Fire>/em> is a very satisfying read with an engaging plot and fully realized characters. 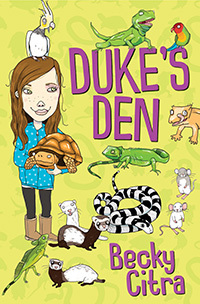 Girls aged nine and up will relate to the characters and their frustrations, and the language level is easy to navigate. This novel is highly recommended." "Citra captures the tenuous feelings of manipulation and trust, longing and belonging, that Melissa, like other preteens, experiences…I recommend this book to students looking for a mature glimpse at a preteen's life, without the gauze of a quick fix or fairy tale ending." 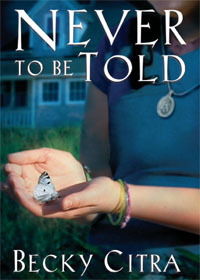 "Melissa's angry resistance to her mom, and to her own memory, shakes up the familiar scenario of a kid trapped with an abusive adult, and readers will be caught by the realism of her first-person narrative…Along with Melissa's loneliness, there is always the beauty of the solitary setting and the truths she finds in the silence as she looks at the stars above the cliffs." "A thoughtful story about the healing power of the Canadian woods." 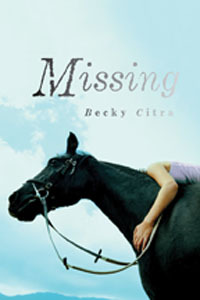 "Citra has produced yet another winning novel for young readers that is engaging, interesting and full of true to life situations." "From the opening pages of After the Fire readers are intimately absorbed into eleven-year-old Melissa's world...In this unique and delicately written story of rebuilding, the parent-child relationship is explored in its complexity and the reader, like Melissa, is left feeling that families can heal and trust can be regained." "Citra delivers a poignant, well-paced story about family and friendship…A delicious summer read...The book wraps with a satisfying and hopeful ending that affirms the human capability to persist and succeed through the hardships and difficulties that life may present. The book is an engaging story - an ideal recommendation for girls looking to read through the long summer nights. Highly Recommended."